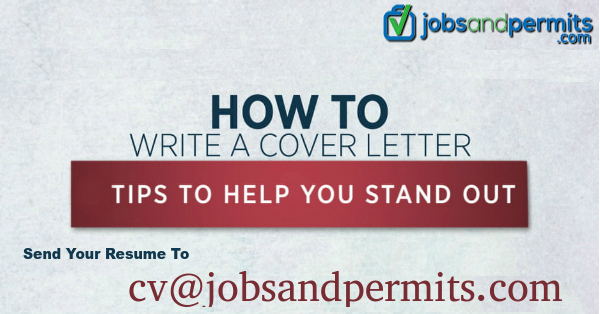 The Resume or CV (Curriculum Vitae) is undoubtedly one and only important document for candidates to search for jobs. It is a clear and detailed document that tells your professional, educational, and personal journey so far, including your work experience, internships, education, volunteering experiences, hobbies, strengths, extra-curricular activities etc. Nowadays, job searching and recruiting process is mostly going through the online. 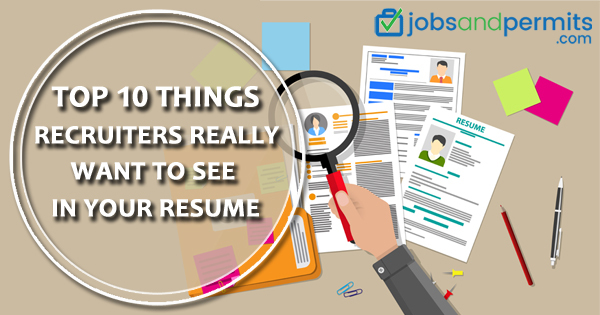 A resume is the digital representation of your self to the HR Recruiters and Companies. It makes the initial impression in the eyes of HR recruiters, and it’s the only chance to make a good impression. Recruiters may receive a number of applications for a single designation, and sometimes it’s tough to read all candidates curriculum vitae thoroughly. So, they will look out for a few important things that create a first and best impression. Grammatical errors on a CV might mean your job application is sometimes likely to be in the trash. You cannot do any grammatical or language or errors in your resume. Take help from your family members or friends to ensure that your resume is error free. Once proof-read it before submitting in online job seeking portals. The format of your CV is just as essential as the Information you mention in it. Resume format can decide the way a recruiter finds what you are and it’s the initial impression of professionally as well as personally. Before submission, make sure that your curriculum vitae format is well organized and gentle on the recruiter’s eyes. Your CV must preferably be between 1 – 2 pages long. Try to include all your educational details, work experience especially your daily responsibilities and roles in your previous or current office. You can mention your projects, internships, rewards, skills etc. If applicants having more than 10 years of experience who have changed their designations, it may be a nice idea to put 2 or 3 roles in their resume that not be completely relevant to their previous or post job. Educational qualifications are always considered as a benefit in the job searching. Nowadays, many jobs are available with higher qualified degrees and good academic records than work experience. 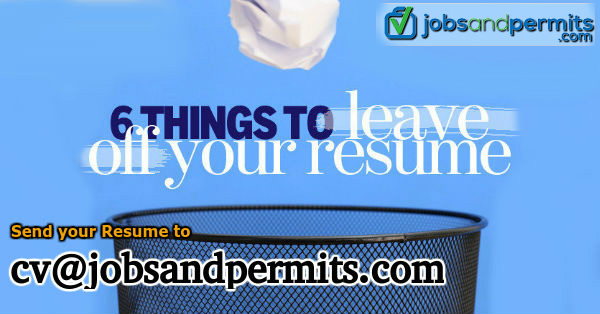 List out your educational qualifications briefly either after or before your professional experience section. You should mention your studied institution, university Degrees with specializations and academic score obtained in each of the degrees. Today’s job recruiters are looking out for more than job seekers qualifications or degrees. They want to see how well rounded the applicant and how he has identified with more skills which aren’t related to academics – Extracurricular Activities. The applicants’ Extra-curricular activities can indicate key skills which are more valuable in the organization. The skills may clarify the individual’s willingness to manage their pressure as well as time. Put your activities if you have received any awards or any recognition in games, quiz, dance, music, live project and even the social services. For Fresher or professionals with 1 or 2 years of experience, it is very important to highlight your internship experience or live projects Again, for freshers and candidates with 1 or 2 years of experience. HR Recruiters will observe at the work what you have done in the internships. It shows that how much interest do you have to learn, work, and gain knowledge. As well as, Internship is a key indicator of how dedicated, hardworking and outgoing the applicant is. One important thing that most of the job seekers often fail to understand is the relevance and necessity of the organizations that they have previously worked for the organizations or the job designation they are applying for. Sometimes, the recruiters will select or reject your profile by watching their domains and companies and they have worked in. This might due to the differences or similarities in your company projects, customers/clients, philosophies etc. The job seekers should have a few specific skills or capabilities which are more relevant to the designation. Sometimes, those may not be clearly mentioned in the Job roles and descriptions but may affect on curriculum vitae filtering basis. Hence, the applicant’s resume can also be rejected by the HR recruiter if they don’t mention certain skills. Sometimes, The job recruiters can search at this as an indicator of location preference. It will be good that you mention your preferred location in your CV where you would like to work. So that Recruiters will reach you accordingly. At last, recruiters will search for any gaps in employment or education closely. If you have, they undoubtedly will inquire about the causes for those career gaps – be it for an education, health problems, personal reasons or for financial problems. Longer career gaps may lead to rejecting the applicant profile. So it is necessary that the job seeker has valid reasons for employment and educational breaks.